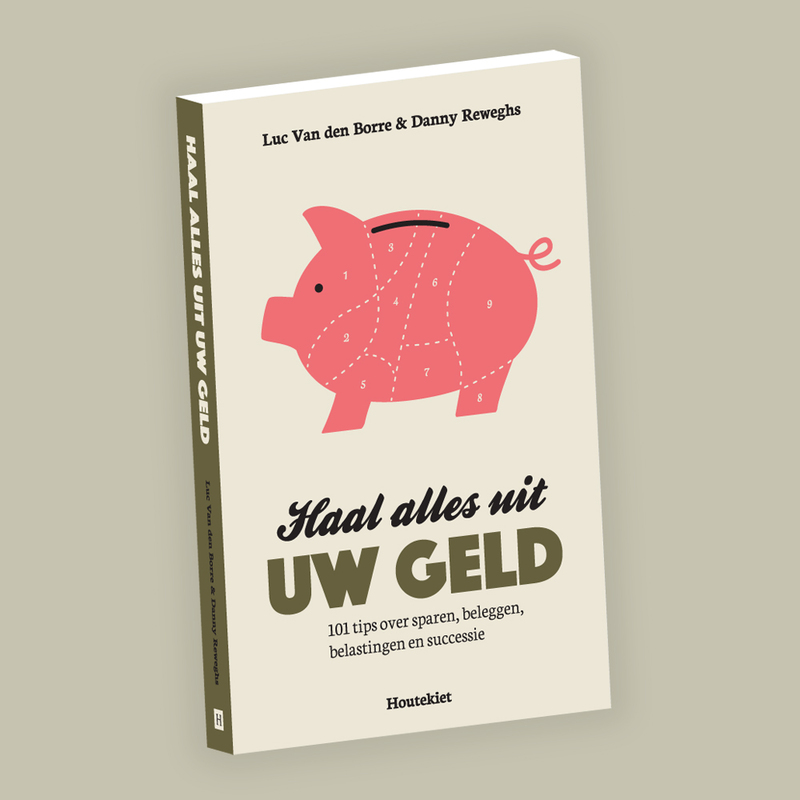 This is a book cover design for a book by Luc Van den Borre & Danny Reweghs, called Haal alles uit uw geld (roughly translated: ‘Getting everything you can out of your money’). It’s an accessible book with tips and tricks about money. I came up with the idea of combining a piggy bank with a butcher chart for a pig, since… well, that kind of translates exactly what the title says in one image. It was one of those eureka moments, although I didn't have a bath tub at the time.